File recovery software for recovering deleted files, quick formatted data from lost / deleted / damaged partition on windows 8,7,xp,vista or later. Also, aidfile data recovery software can help you recover all files from formatted partition, scanning the directory structure of fat32/ ntfs/ ex-fat partition, recovering all files with the original file name and directory structure no matter what is the type of the original partition. 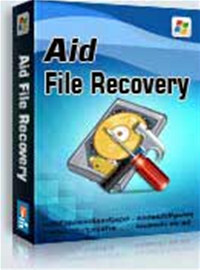 Aid file recovery software is an utility that works under windows xp, windows vista, . Estimated download time for Aid file recovery software on a common adsl connection is less than a minute. 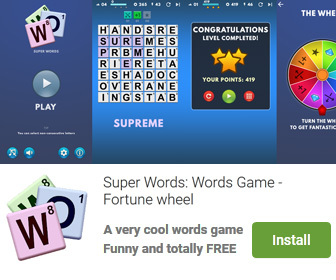 Version 3.6.6.6 was released one thousand six hundred eleven days ago by mitusoft ltd.. Click the green download button to download it now.